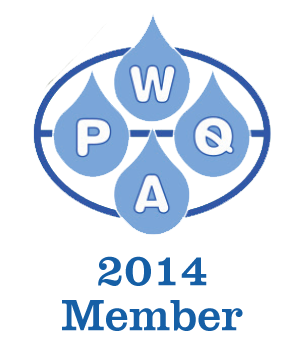 Proudly serving Santa Barbara and Ventura Counties for all your Water Softening and Drinking Water Needs since 1948. 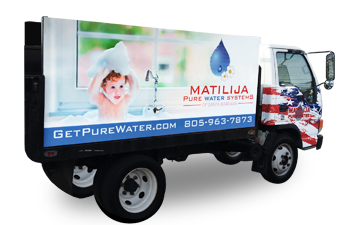 In addition to Santa Barbara and Ventura Counties, we service as far north as the Santa Ynez Valley, and south through Calabasas and Simi Valley to the south through Fillmore and Ojai to the East, forms to the west. Not to be left out, Malibu, Port Hueneme, Point Mugu, Thousand Oaks, Westlake Village, Camarillo, Ventura, Oxnard, La Conchita, and Rincon Point. The event was an amazing success due in large part to your generosity. Your donation is greatly appreciated not only by the foundation, but by the families we help serve in our community.